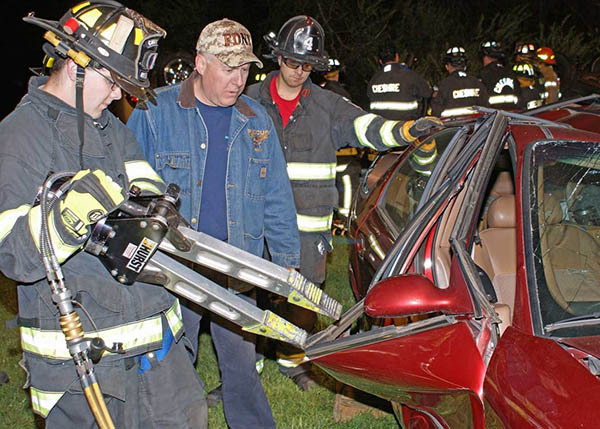 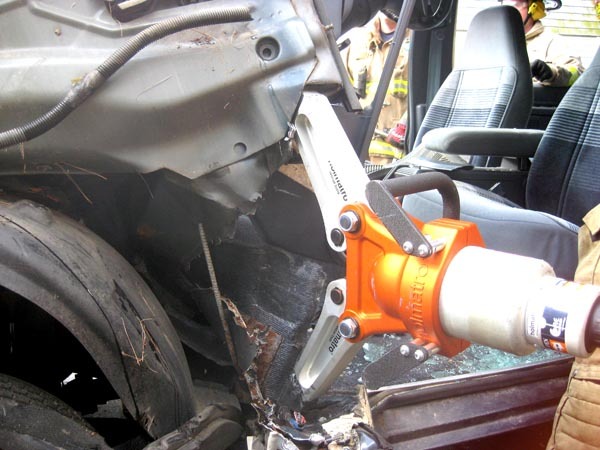 This class will focus on the basic principles of vehicle extrication and with an emphasis on safe tool operations in and around the rescue scene. 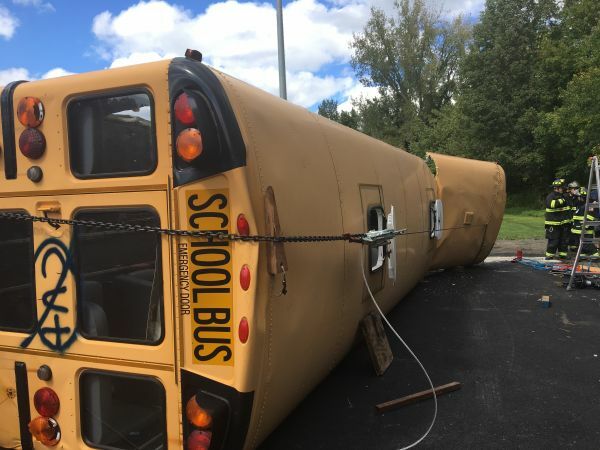 Students will learn about basic hydraulics, power plant operation, system set-up, and proper spreading & cutting techniques. 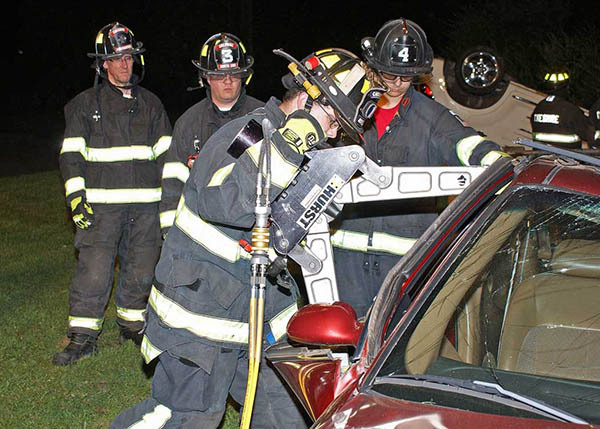 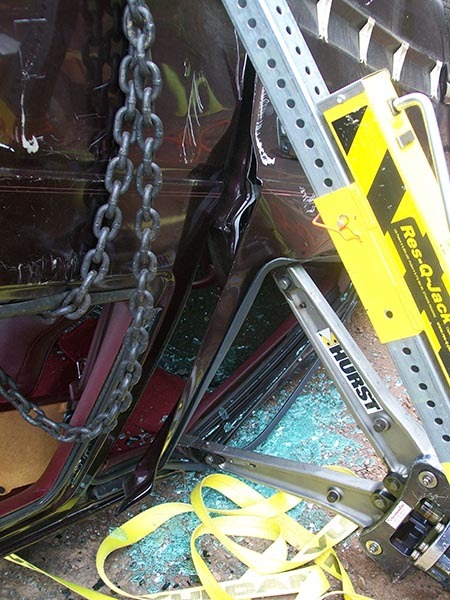 The hands on evolutions with include vehicle stabilization, patient contact/stabilization, glass control, pry & inspection techniques, door removal techniques, and roof removal techniques. 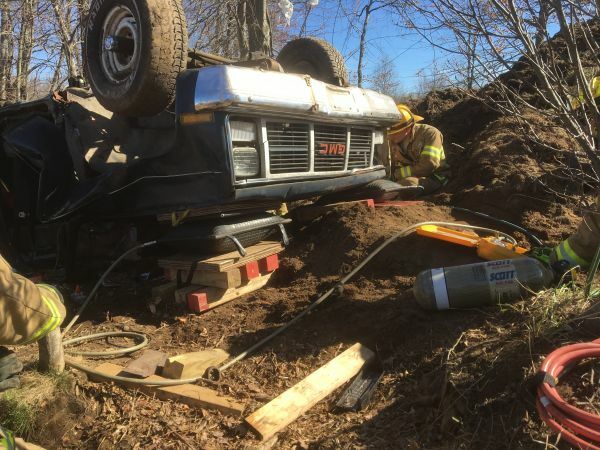 The advanced rescuer will face challenging scenarios that will test their existing skills and expand upon their future skill set. 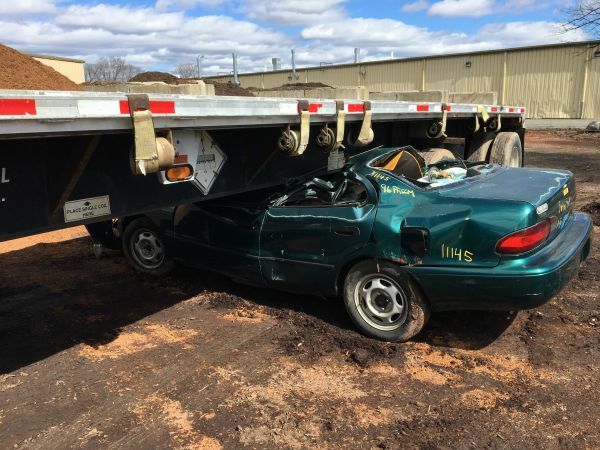 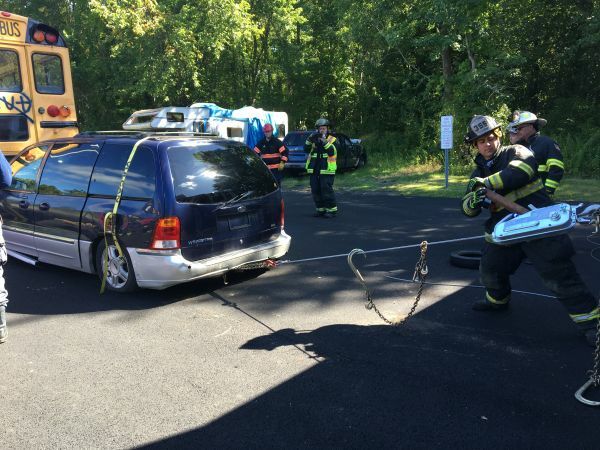 Students will learn advanced extrication techniques such as; vertical door crush, modified dash lift, central dash lift, full side (wide body) removals, cross ramming, dash rolls, third door conversions, and trunk tunneling. 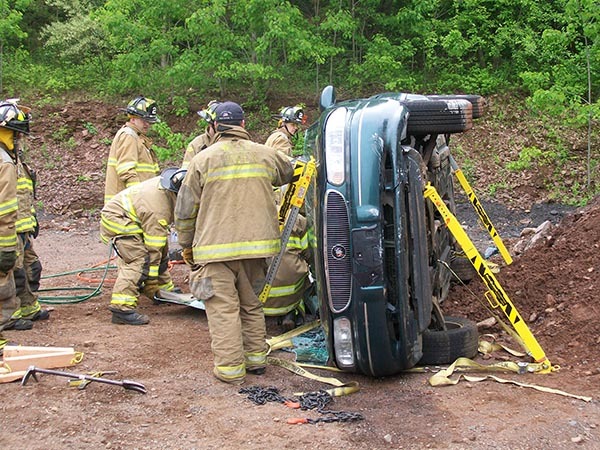 This 2 day class is designed to build upon the students basic extrication skills and expose them to more advanced operations. 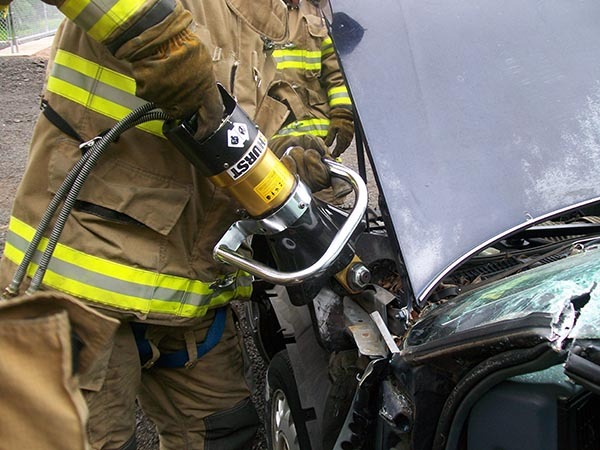 Day 1 will begin with an overall equipment review covering hydraulic & pneumatic tools as well as basic & enhanced stabilization equipment such as cribbing, rescue jacks, & Paratech struts. 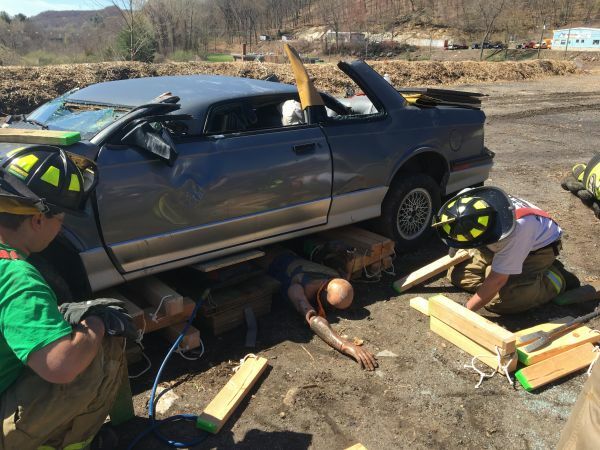 Students will then be rotated through skill stations involving vehicle overturns, side resting vehicles, heavy frontal entrapments, as well as challenging rear entrapments where they can put various tools to use. 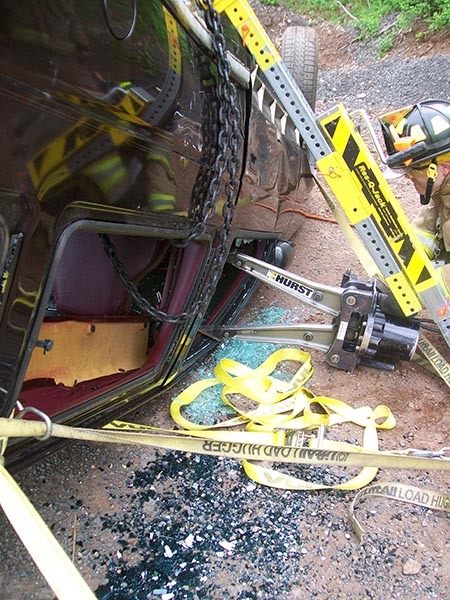 The skill stations will be arranged in a format where access is limited to further challenge the rescuers skills. 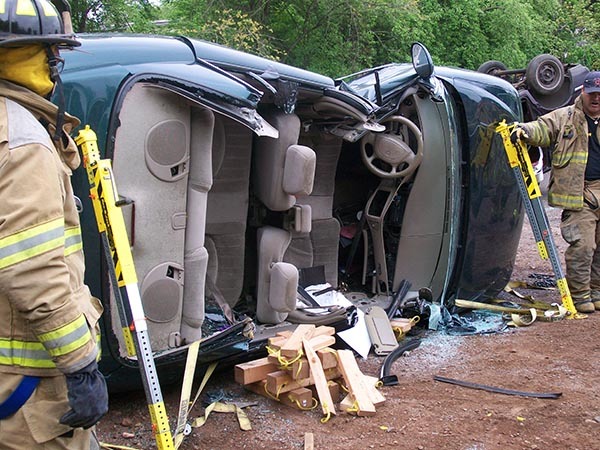 Topics to be covered will include: side resting roof flaps, vertical crush techniques, inverted extrication techniques, third door conversions, modified dash lift, wide body conversions, & lifting operations. 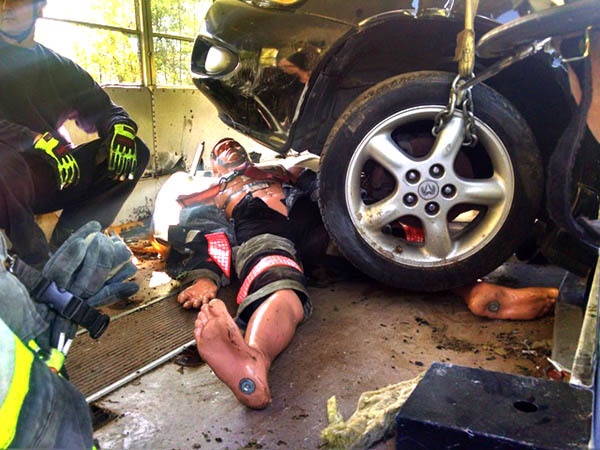 Day 2 of this class will be conducted in real time where students are presented with challenging scenarios involving multiple points of entrapment. 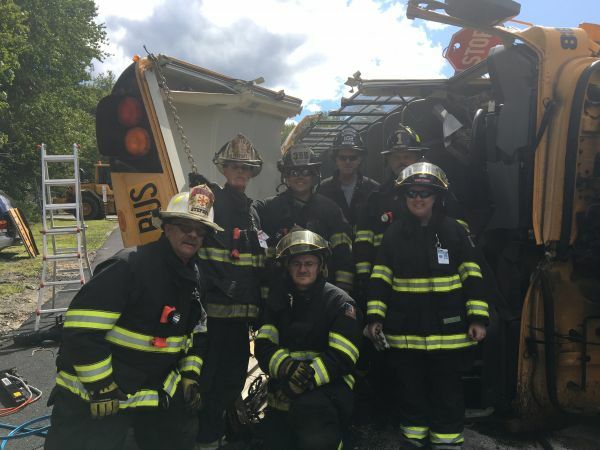 They will be expected to problem solve, trouble shoot and devise a game plan as a unit with limited instructor involvement. 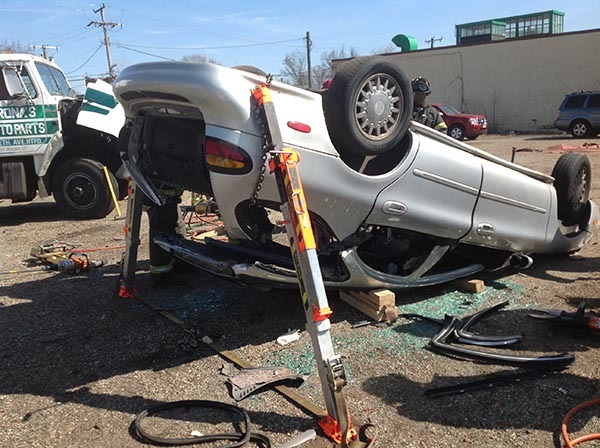 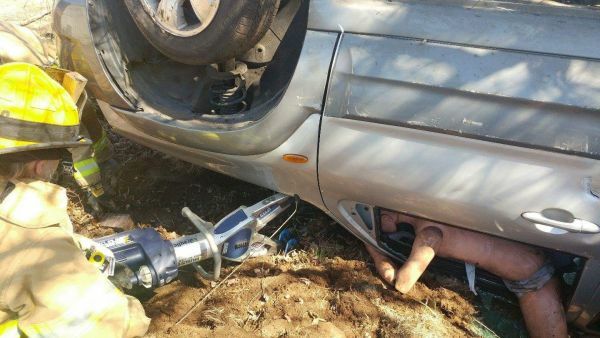 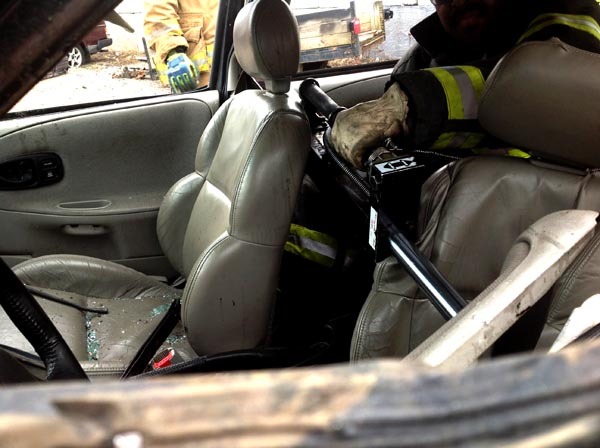 The goal being, to extricate, package, and hand off the patient within 60 minutes.